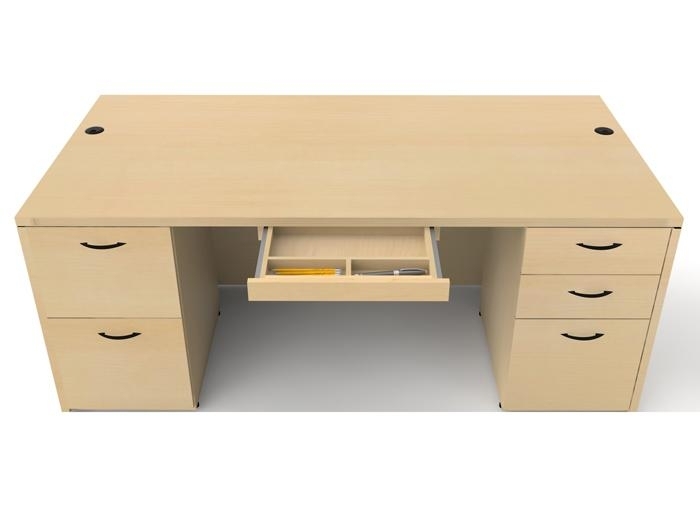 The Amber series rectangular desk is the perfect fit for any task-oriented small or home office. It features a 2 box drawer/ 1 hanging file & 2 hanging file double pedestal configuration and grommets for wire management. Available in your choice of 5 rich finishes on resilient and durable laminate. Center drawer optional. 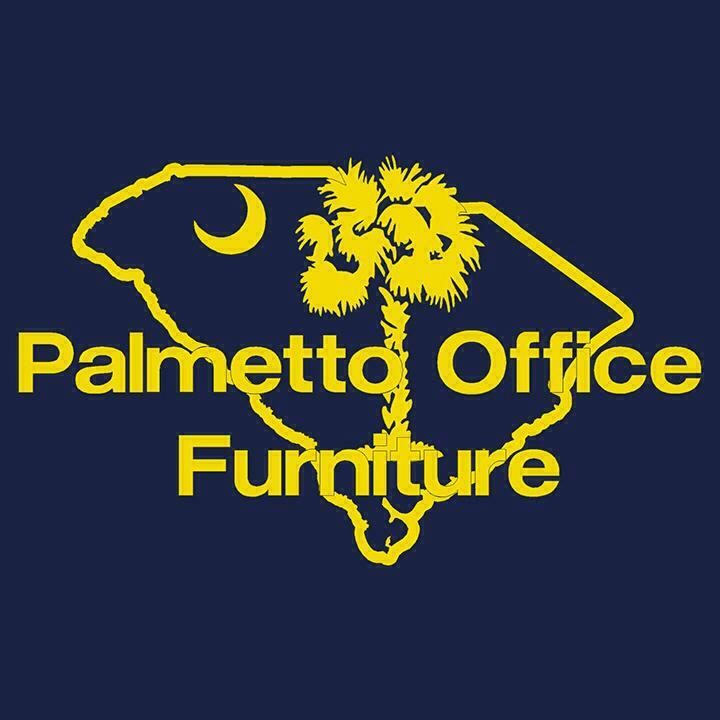 Discounts are available – call our furniture experts today for a free quote and learn how much you can save!